Advanced converter for audio and video. Is there a better alternative to Stellar Audio Video Converter? 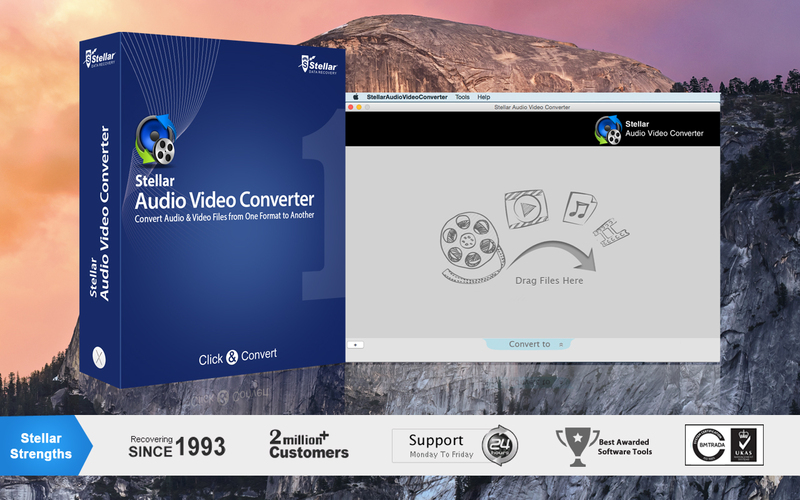 Is Stellar Audio Video Converter really the best app in Productivity category? Will Stellar Audio Video Converter work good on macOS 10.13.4? 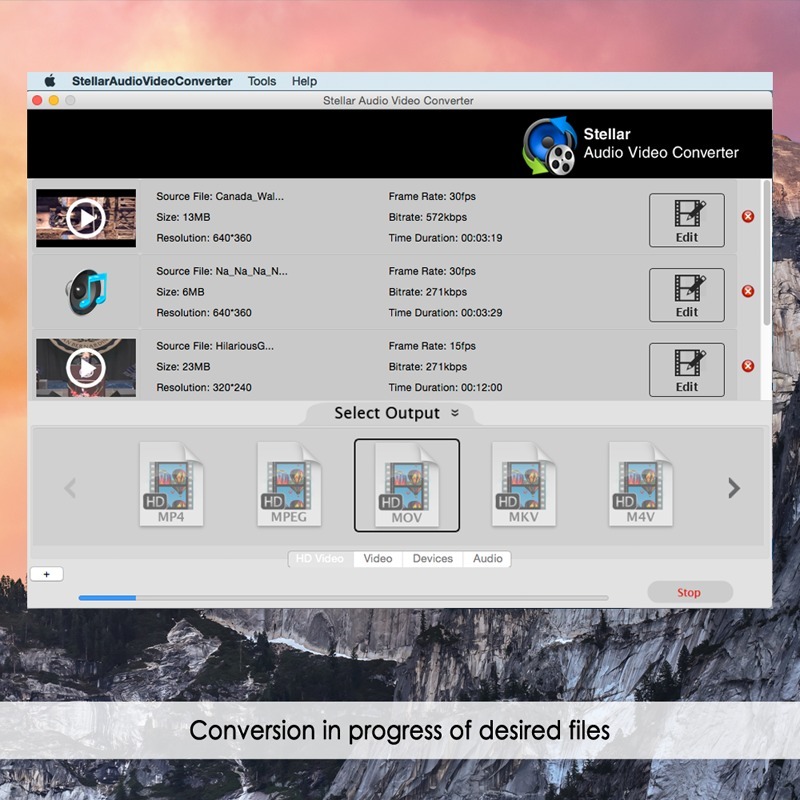 Stellar Audio Video Converter is an advanced application, bundled with several powerful features that help you to convert your audio-video files. The software is specially developed to perform multiple conversion tasks such as video-to-video, audio-to-audio, and video-to-audio conversion. The converted files can be played on a wide range of handheld portable devices. Additionally, it includes various video-editing options that enhance the quality of videos professionally. This advanced software is capable of previewing the converted media files before saving to the destination. 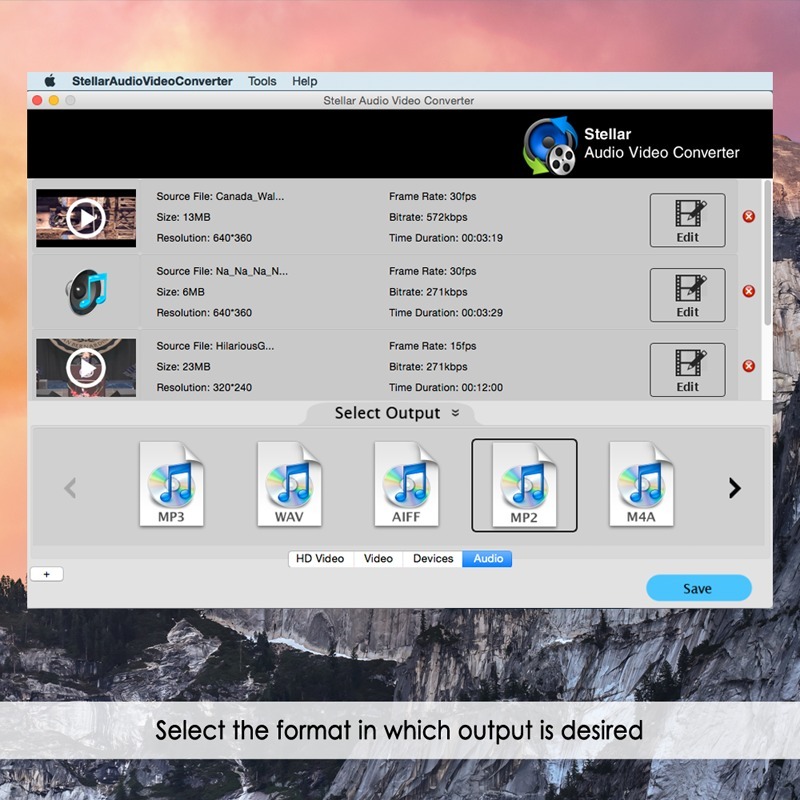 Stellar Audio Video Converter supports conversions of almost all popular types of audio-video files supported by number of popular players and devices.